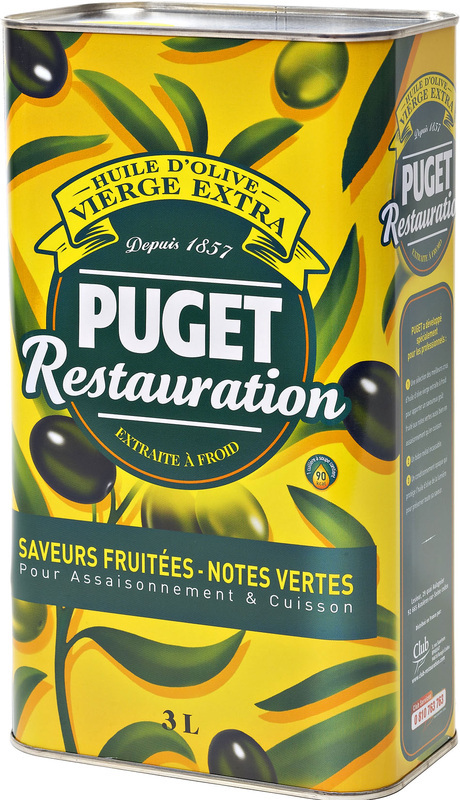 Considered as a great olive oil producer, Puget is the leader of the French olive oil market and therefore has a strong notoriety. This extra virgin olive oil tends to be light-bodied and delicate with a pronounced olive flavor. Its acidity is under 0.3.